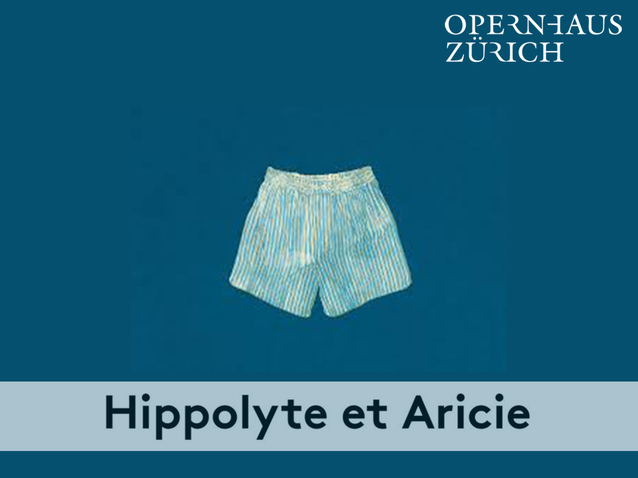 Performer in the Opera "Hippolyte et Aricie" choreographed by Kinsun Chan and staged by Jetske Mijinssen. Join us on our beautiful Journey! 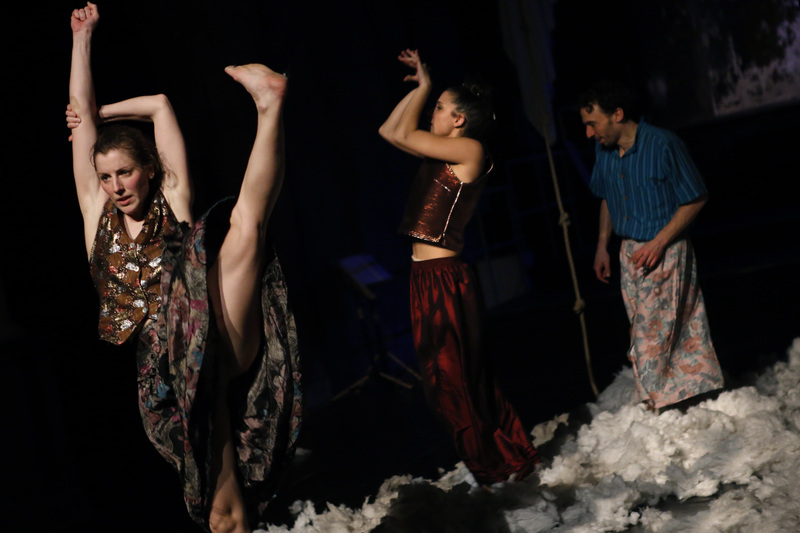 1001 Leben is a music dance performance inspired by the Adventures of Peter Pan! Performer in the new creation "Dyonisos Rising" choreographed by Claire Lefèvre and staging Michael Scheidl. In the beginning of the workshop Workshop we will go through some modern technical elements, using lines and flow at the same time. 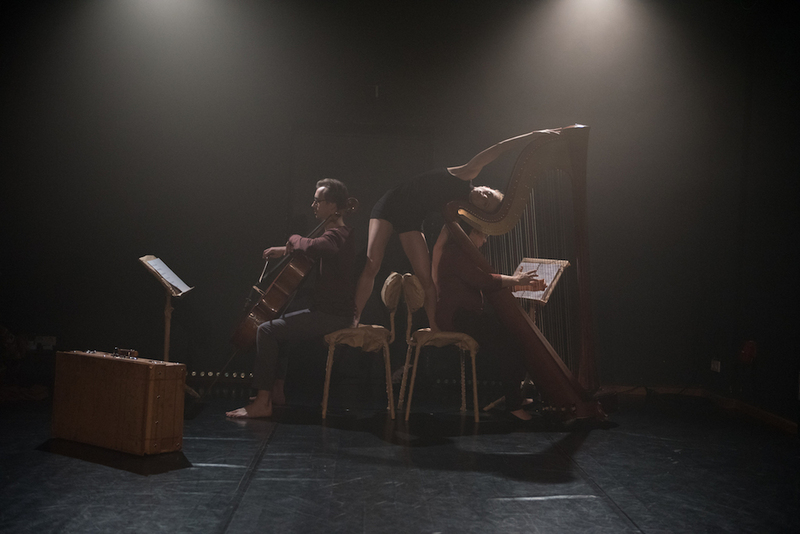 We will develop a choreography finding the musicality connected with the movement and researching new body languages, in order to challenge yourself, to go beyond your limits and above all to have fun. On the 5th of May Juliette will perform for the Städebautag, in the New LOFFT Theater location, in Leipzig. New collaboration between Juliette Rahon and two soloist from the Gewandhaus Orchestra. 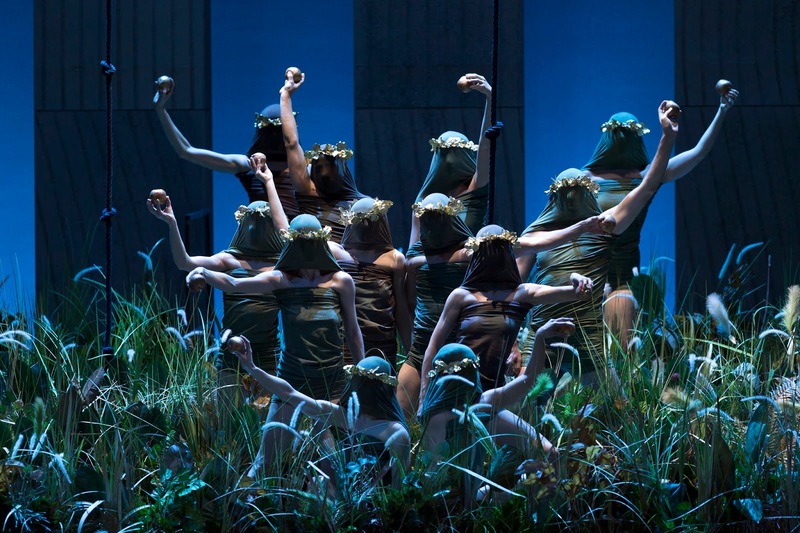 Choreographer and Dancer of the piece "Au devoir, Eurydice" , staging by Kristof Spiewok, and music played by the Gewandhaus Orchestra.